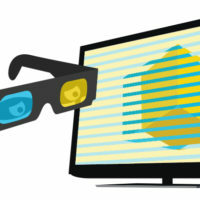 Google announced its new game streaming platform at the Game Developers Conference in San Francisco today. 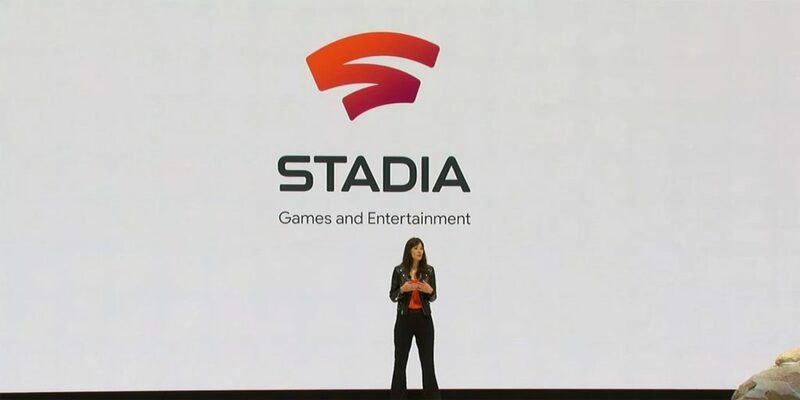 The mega company’s first dip into gaming is called Stadia and will support any Android or Chrome-based device. The service was shown off being able to instantly transfer your play from a laptop, to a phone, to a underpowered PC, to a tablet, to a television with a Chromecast. The translation seemed seamless during the presentation, only taking a few seconds for the person playing Assassin’s Creed Odyssey to move from one platform to another. You could be watching a video of a game and a button would pop-up saying “Play Now” and after five seconds you would be transported right into the game through your browser. Players would also not have to ever wait on updates or installations. Just click a button and you are in. 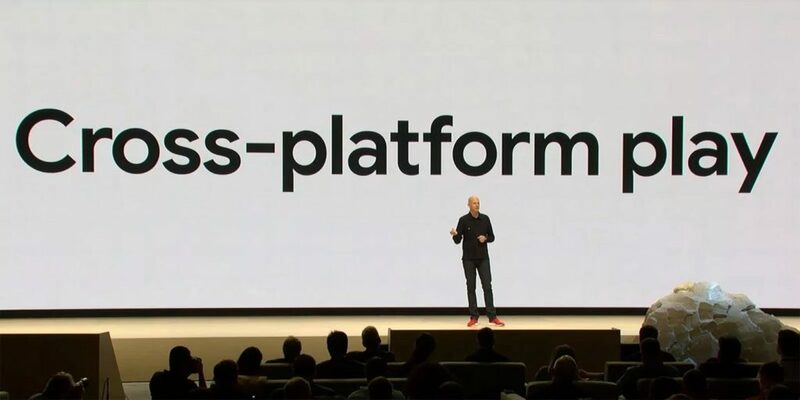 Going along with Stadia’s power to be flexible, the service will also support cross-play and cross-progression although no supported games or platforms were mentioned. 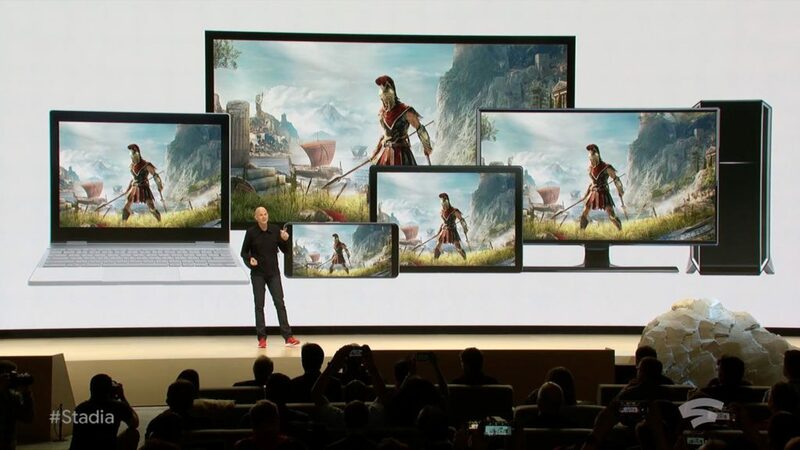 When Stadia releases later this year, it will support up to 4K resolution, HDR, 60 fps, and surround sound systems. 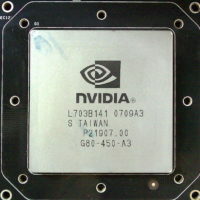 Google did mention they are working on being able to output up to 8K at 120 fps in the future. Stadia is not a console box at all. Google made a point to point out that they did not want Stadia to feel constraining so that you can only play on a television. 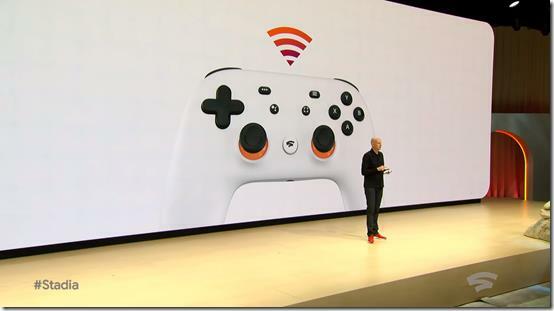 The only hardware that will be available with Stadia is the new controller for the experience. It looks a lot like a combination of the Playstation 4, Xbox One, and Nintendo Switch Pro controller. The D-Pad is raised about the left Thumbstick and it has a button dedicated to sharing a stream like the PS4. The A, B, X, and Y buttons are set up like an Xbox controller and the thumbsticks visually look very similar. The bumpers and triggers look like they were inspired by the design of the Switch Pro controller. Also available in the controller is a Google Assistant button. There is a microphone on the bottom of the controller that allows you to ask Google for information on how to proceed in the game. To show this off, Rise of the Tomb Raider was being played and they asked Google Assistant how to proceed in the tomb. The game then lit up the next objective. While the Stadia controller is the first party controller, any USB or Bluetooth controller can be used with the service as well. Like the service itself, there is no firm release date or price for the controller yet. Of course, with Stella being a streaming service, you will need access to high-speed internet at all times to be playing anything. 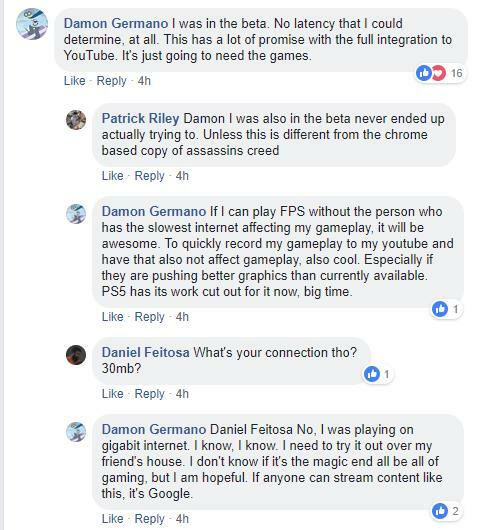 This has led to many people on social media questioning the latency while playing and how will the service perform for people without great internet connections. During the conference, Google made a great deal about the hardware needed to run the games being far-reaching and the barrier to entry low. 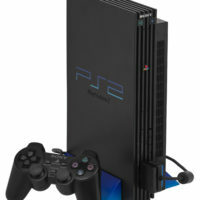 There were no statements on how your connection will affect the experience aside from mentioning the controller having access to Wi-Fi to cut down on latency. Plenty of guests made appearances to talk about how Stadia affects their input on the gaming industry. MatPat from the popular YouTube channel Game Theory talked about how the new technology in Stella will allow people watching YouTube creator’s content to become more integrated into the experience and connect more. Crowd Play for example, allows the streamer to directly invite the viewer into their game. The example shown was someone watching an NBA 2K19 stream and simply clicking in the video to join a queue for the lobby of the streamer. Executive producer of id software Marty Stratton explained how Stadia and DOOM both run on the same engine and this allowed DOOM Eternal to be ported to Stadia in a matter of weeks. Jade Raymond, former Ubisoft, EA exec was announced as the lead for Google’s internal team building exclusive titles for Stadia so the service will obviously not have only third-party support for Stadia. Google promised more information on Stadia sometime in the summer (possibly E3?) so while we have to wait to get a firm release date and price, we can build up our excitement for the new platform and the potential big changes it can bring to the gaming industry over the next couple months.